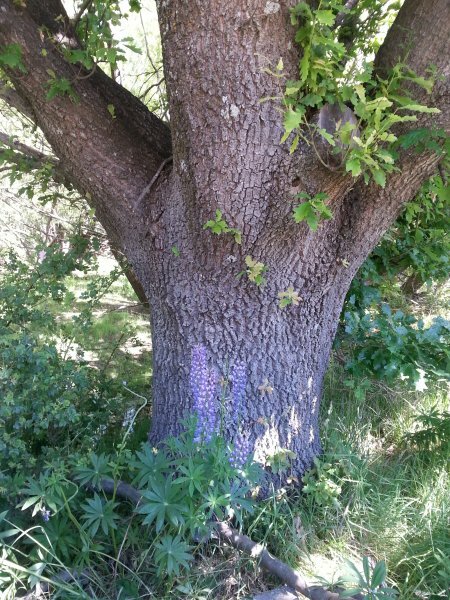 'There is a small concrete plaque at the base of the tree with a date and initials, which records that this tree was planted by Alex. 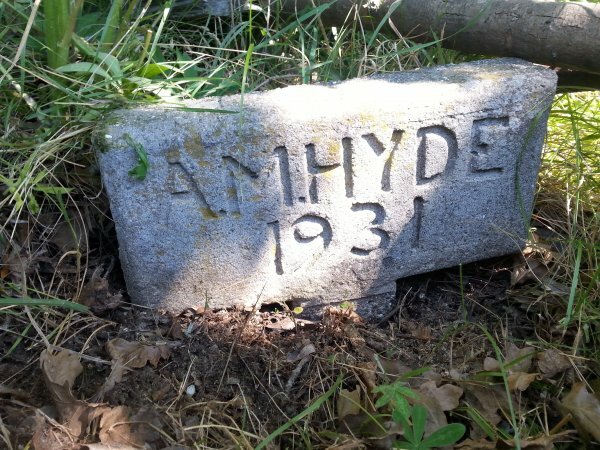 M. Hyde - who was a farmer on holiday from Cheviot North Canterbury'. Archbold 1978. 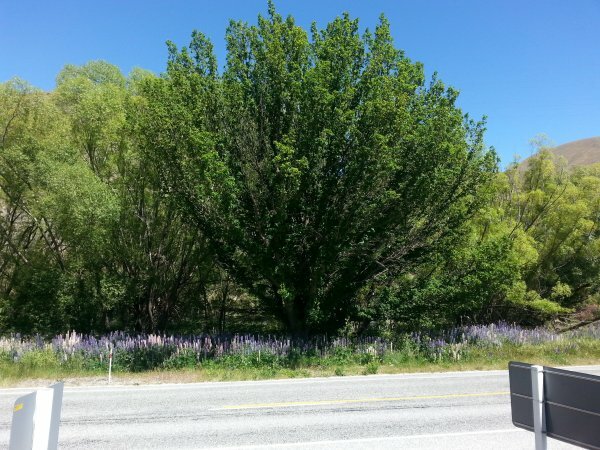 'This tree is a rarity in this alpine location'. Duthie 1993. 31 Dec 2015 Cadwallader, B.G. & Coke, E.J. 01 Jan 1978 Archbold Mrs. MD.